A good night’s sleep is something that we all need. It’s all too elusive in today’s stress-filled, hurry-up, schedule-crammed routines. When contemplating life’s priorities, quality sleep is too often not factored into the equation. 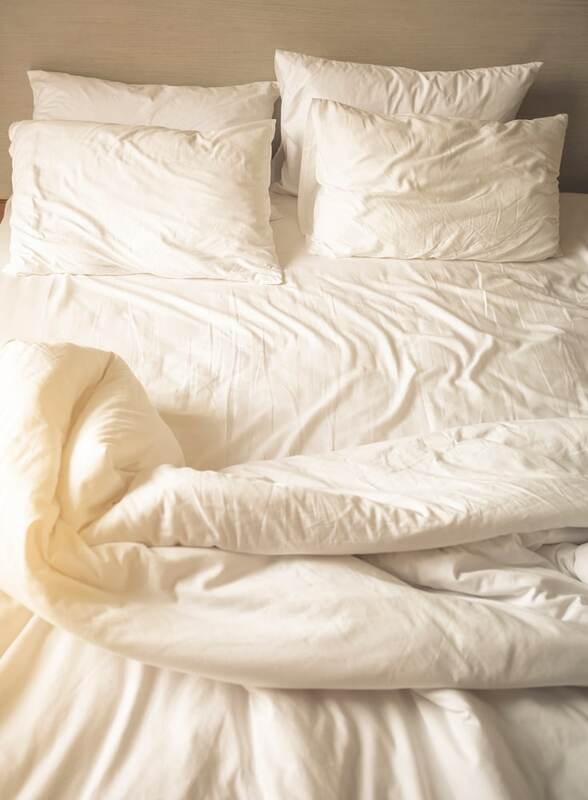 Getting enough sleep is crucial for your health. Depending on your age, eight hours a night is a good goal. Too little sleep leads to memory problems; irritability; and a plethora of unpleasantries present. 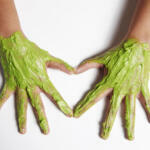 On the same hand, too much sleep may lead to dizziness, grogginess, and even anxiety. So put down your phone and go to bed (but make sure you set an alarm)! But, like with every other problem in the world, something sweet can help this situation. 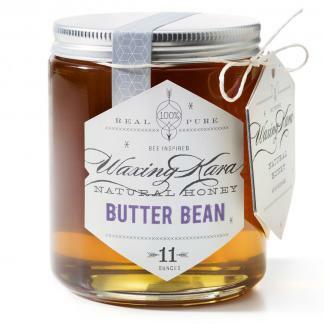 Honey may actually help you get a better night’s sleep…who knew? What amazed me in my research on honey and sleep is that there are equal parts lore and science on the topic. 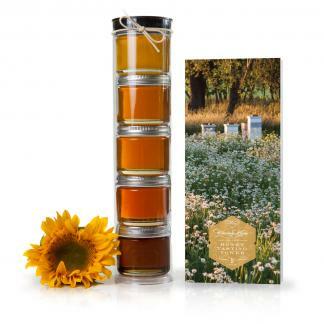 Traditional Chinese medicine frequently uses honey as a treatment for a list of maladies, including lack of sleep. European folk healers have recommended drinking a cup of warm milk and honey before bedtime since the Middle Ages. 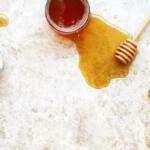 Another old-fashioned remedy is to blend honey, vinegar, and warm water into a bedtime drink. Traditional Mexican healers have long prescribed a teaspoon of raw honey in a cup of warm té de manzanilla, or chamomile tea. 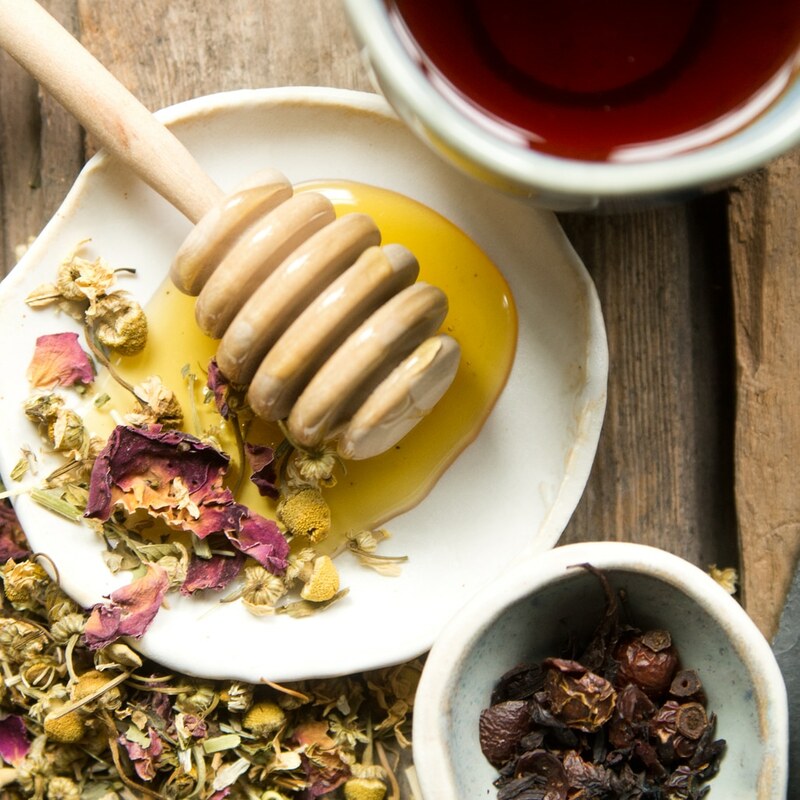 Variations that are said to induce sleep include a teaspoon of honey in a cup of hot water, or honey and passionflower tea. b) stabilizes blood sugar levels; and c) contributes to the release of melatonin, the hormone required for both recovery and rebuilding of body tissues during rest. Melatonin promotes the release of growth hormone, which governs all of recovery physiology. 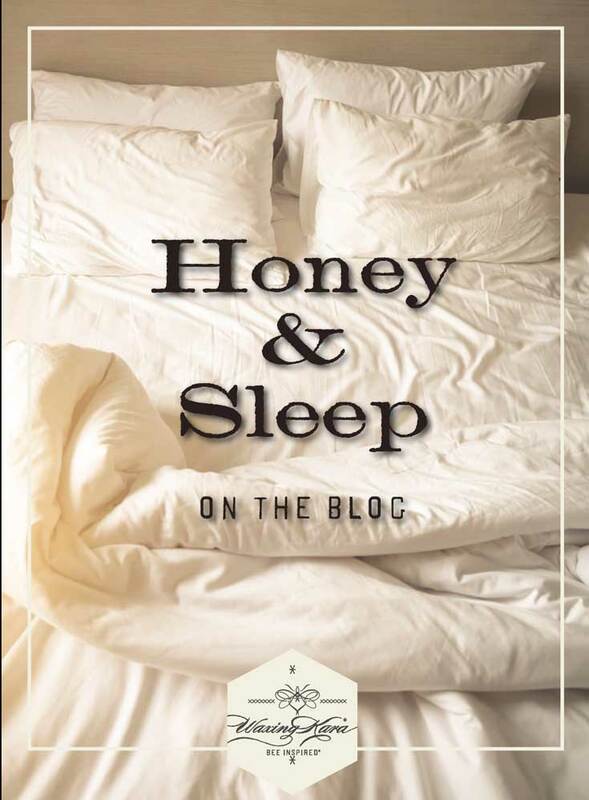 This is the key first step in recovery or restorative physiology that occurs overnight which fully supports the theory that honey and sleep are linked. 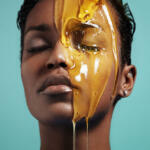 Simultaneously, the fructose in honey carries out its critical role. The liver absorbs fructose where some is converted to glucose and then to liver glycogen, thus providing the brain with a sustained supply of glucose for the night fast. Kudos to the heroic honeybee for playing such a critical role in sleep and further good health! 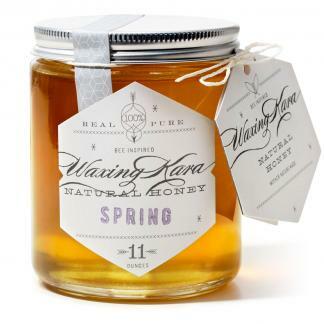 Get wonderful raw artisanal and varietal Eastern Shore Honey from Waxing Kara and sweeten the benefits of a good night sleep, just by adding a little honey.